The Kalama river has been offering anglers pure fishing joy for generations. 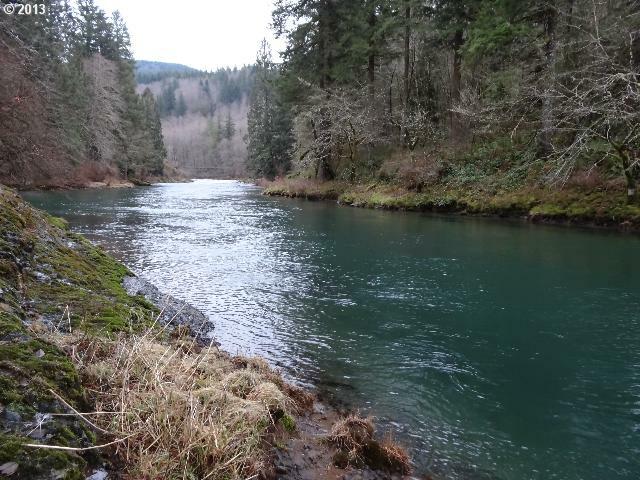 One of the true hotspots in the Columbia region the Kalama is sure to please any salmon and steelhead angler. For Kalama river fishing access as our fishing access map below. This river offers year-round steelhead fishing and salmon season generally runs year round as well. This fishery generally allows 6 salmon per day, With a 1-2 adult limit depending on the time of the season. Steelhead limit is 2 hatchery fish per day.